Starbucks Corp. is committing $100 million to a new targeted-investment fund, called Valor Siren Ventures I LP, with the goal of fostering a new generation of tech-driven food and retail startups. 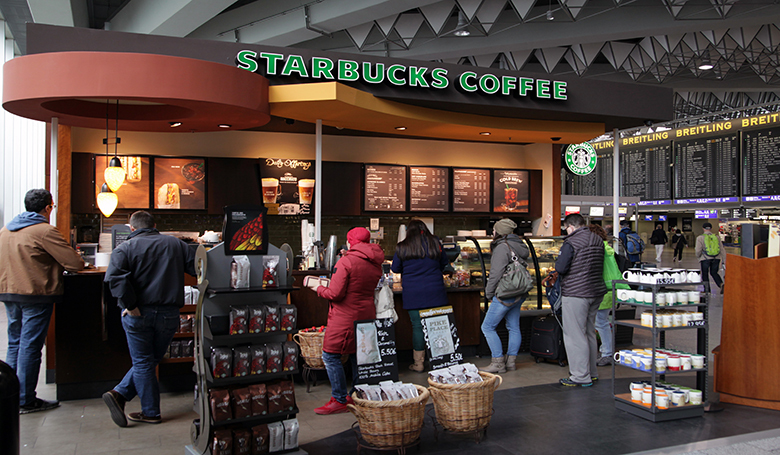 The $100 million commitment by Starbucks is the first of its kind for the company. The new fund also will seek to attract another $300 million in the coming months “from other strategic partners and key institutional investors,” Starbucks announced. The new fund is managed by Valor Equity Partners, a leading private equity investment firm founded some 20 years ago. “We believe that innovative ideas are fuel for the future, and we continue to build on this heritage inside our company across beverage, experiential retail, and our digital flywheel,” Starbucks President and Chief Executive Officer Kevin Johnson says. “At the same time, and with an eye toward accelerating our innovation agenda, we are inspired by, and want to support the creative, entrepreneurial businesses of tomorrow with whom we may explore commercial relationships down the road. Valor Equity Partners was among the first major investors in the food-technology sector. It is focused on the consumer, engineered products and services sectors, with investments in food and retail technology. Seattle-based Starbucks, which operates more than 30,000 stores worldwide, recorded operating income of $3.9 billion on net revenues of $24.7 billion in for its fiscal year ending Sept. 30, 2018, compared with operating income of $4.1 billion on revenues of $22.4 billion for fiscal 2017.